You’re back! I’m glad you weren’t too overwhelmed by yesterday’s #15in15in2015 kickoff for the First Day of Spring. Since we had to cover some initial housekeeping yesterday because it was the first post of the Spring Fling challenge, today we’re getting right into the nuts and bolts, or should I say, file cabinets, drawers, hanging folders, and manila file folders. Yep, I’m using a visual reference from the physical paper world to help you think about how to handle your digital life. The file cabinet is your computer hard drive’s PICTURES folder. The file cabinet drawers represent each YEAR of your photo collection. Hanging folders serve as the MONTHS in your collection. And inside each month, you can add further detail with a manila file folder that specifies events, people, and places. These themed topics are usually the major milestones and moments that we mostly photograph in our lives. Think birthdays, weddings, graduations, holidays and vacations. Although frankly our “everyday” moments are quickly becoming just as photographed thanks to Instagram’s plethora of cat & coffee candids, so maybe you’ll want a generic “catchall” folder for each month’s “miscellaneous” moments too. If you think of organizing your digital files as if you would paper ones, it’s pretty simple to determine the basic structure for your folders and JPGs. The best part is that once you’ve established the system once, it’s a cakewalk to maintain as you add photos and grow your collection. 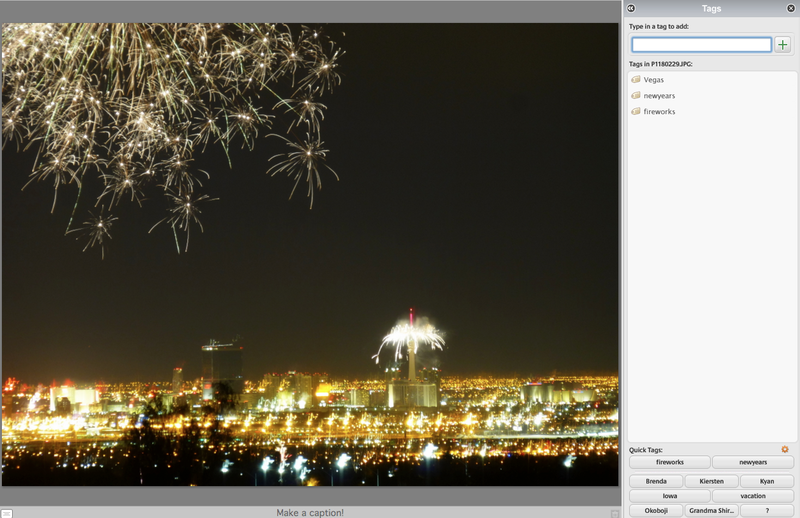 Not to mention the fact that you’ll be able to find a photo you want much faster than before, if you even could before! And that’s the true beauty of a well-named chronologically based folder organizing system. But wait, you whine! That’s not how my brain works! I can’t remember what year we visited Disneyland for Spring Break, this system will never do the trick for me. Slow down, I’m not done. There’s more to it than dates. We’ll add details to jog your memory. And maybe searchable keywords later too. Relax and trust my system. Let’s learn more before you jump ship. The 2Ns are the key to organizing and the secret to finding a photo sooner than later! Without proper naming of files, the computer’s default to prioritize numbering will throw off the best attempts at organizing. You’ll see why in a minute. Do not be afraid to rename folders! It can be done and undone multiple times over until you get a naming scheme that works the way your brain thinks. Don’t just use what you read online or in a book, or go blindly with whatever some organizing pro says (unless it’s me…ha!). Try out this theory on your own photo collection. Test it on a small batch first to see how it suits your situation. Are the names/terms ones you’d normally use? Does it offer enough variety or flexibility to adapt as needed? Is it overly complex to integrate or far too simple to really make an impact? Don’t be afraid to make a hybrid of a couple styles to best match your specific needs. It’s not a “one size fits all” but if you don’t have a preference that you know of yet, I do recommend you try these dated (& eventually detailed) folders. You’re not a fool but your computer will always start the year in April if you label folders using only words because it sorts alphabetically. To make January show up before April in your list of photo folders, you have to follow my specific naming structure for them to be displayed in order on your computer. That means using two-digit dates, such as 01 for January so it is listed numerically before the alphabetical leaders of April and August. We’ll discuss other rules for naming files when we add more details, but for now, our folder names are just fine with numbers — and dashes or underscores, unless you want to be a renegade Space Cowboy like me. Your instructions are below. Put any questions in the comments or email me directly. I welcome your feedback! See you tomorrow for Day 3, which is already one fifth of the way to finished! Set your phone’s timer or stopwatch for 15 minutes and start making new folders within your YEAR folders for the MONTHS. Don’t forget to follow my specific naming structure in order to keep them displayed in order on your computer. You already have a 2015 folder, right? And your January-March photos should be in it, right? (If not, please do this first). Adding a sub-folder of 2015-01 becomes home for your January pics. Do a 2015-02 for February & 2015-03 for March. But this month isn’t over yet, you say. 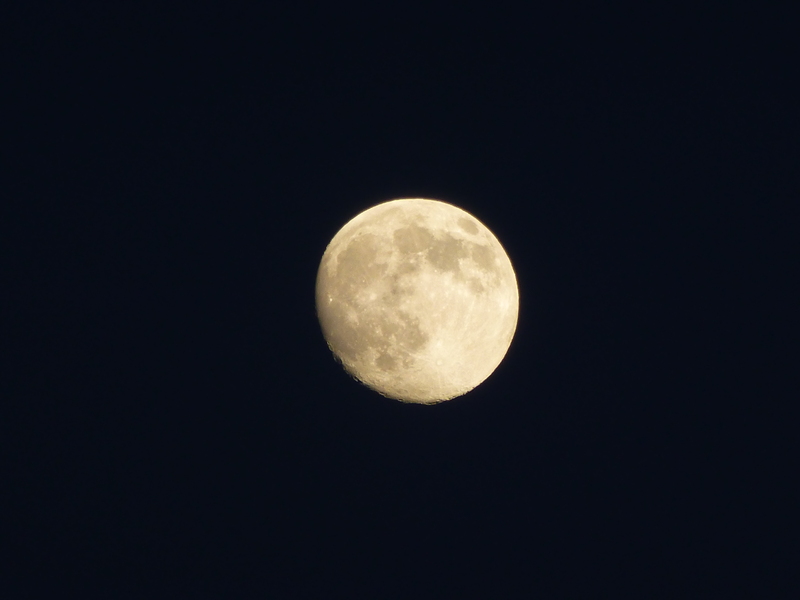 And you plan to take more photos yet this month. No problem. 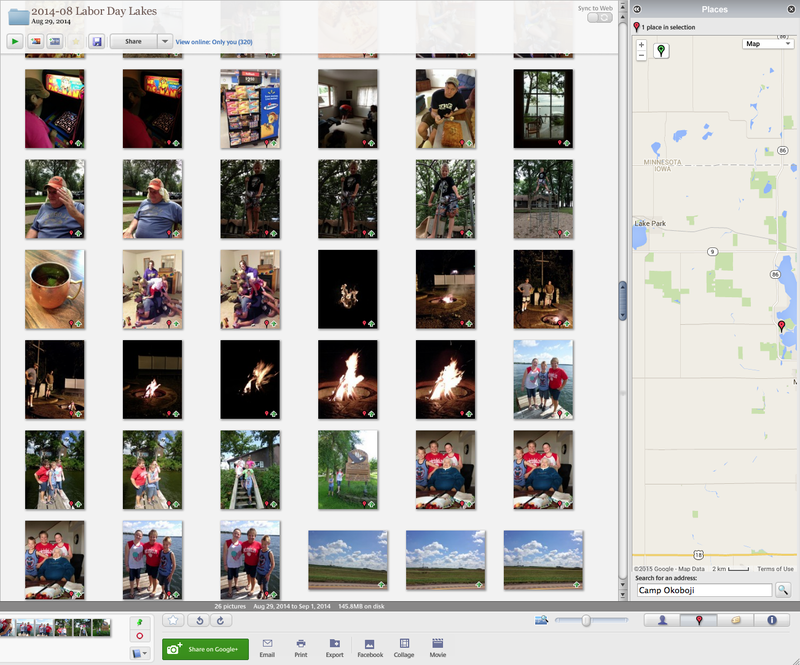 Where should you put the March 20-30th photos once you download them from your camera? In the 2015-03 folder you made inside the 2015 folder you say? Why that’s 100% correct? You got an A+ on your pop quiz! Now guess what you get to do? More of the same! Go back through 2014 working your way backward through the past year month by month. Using the full 4-digit year and 02-digit months to name folders, you’ll fill them with your specifically dated digital photos. Don’t take time to look too closely at your photos, delete doubles or worry about editing at this time. Your only goal is to get them quick-sorted into their date/name folder hierarchy. And try not to stroll down memory lane! Once we get your photos all taken care of, there will be plenty of time to play…trust me! Go back as far as your time allows. If you didn’t finish in the allotted 15 minutes, try to find another 15-minute session to “file” your digital files in their right file cabinet drawers and hanging folders. FIND YOUR PICTURES/MY PHOTOS FOLDER & MAKE A 2015 FOLDER (if you didn’t over-achieve yesterday). THEN ADD 3 MORE FOLDERS FOR THE MONTHS (JAN-MAR) INSIDE THE 2015 YEAR ONE. MOVE ALL JANUARY-MARCH 2015 PICS INTO THEIR NEW FOLDERS. 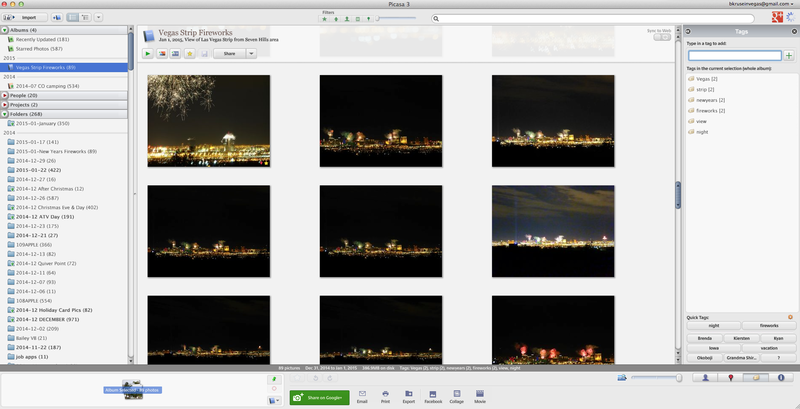 CREATE A 2014 FOLDER INSIDE THE MAIN “PHOTOS” FOLDER. IF YOU STILL HAVE TIME OR ARE FEELING AMBITIOUS, REPEAT THIS “YEAR & MONTHS MAKE & MOVE” PROCESS FOR ALL OTHER YEARS YOU HAVE PHOTOS ON YOUR HARD DRIVE. 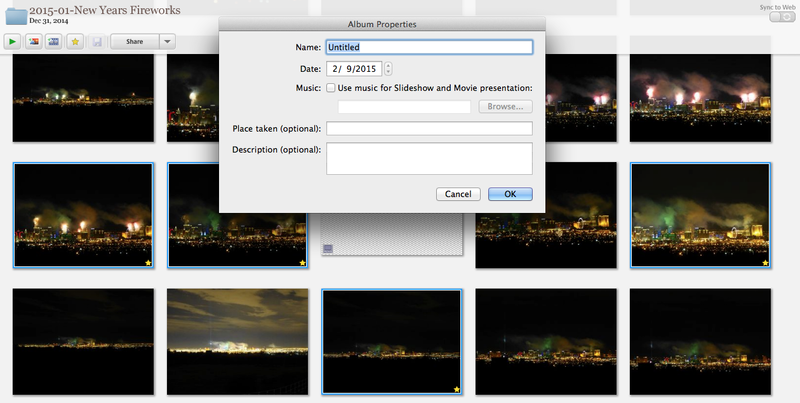 What if you know you have photo files on your hard drive that are NOT showing the date the photo was taken? Maybe they list the date they were scanned or the date you renamed or edited them once before? If you know the year/month and can quickly move it into the right folder, go for it. If you aren’t sure, leave them loose in the main PICTURES/PHOTOS folder or better yet, create a new sub-folder inside it called 00-DATES (so it will always be at the top of your list) to remind you to investigate at a later date. Ha, we can call it Date-Gate! While we’re tackling the marathon of organizing your digital photos, we’re doing it in short sprints of 15-minute work sessions. No need for endurance training to survive the #15in15in2015 program from Photo Organizing Pro! Spring and fall seem to motivate us with a seasonal kick in the pants to clean & declutter our homes, vehicles, offices, our whole lives! Maybe it’s the transition to/from Daylight Savings Time in most U.S. states that initiates this urge. After all, we were taught to change the batteries in our smoke detectors when we change our clocks, right? (Show of hands for who has that “knowledge” since early adulthood?) Apparently a seasonal cleaning phase is also an automatic response. Sadly, the one item that tends to get overloooked in most spring cleaning sessions — or at least put on the “later” list — is your computer. Of course, in today’s digital-diva/dude world, I’d expand that to computerS (plural), plus add mobile phones (smart ones), tablets, and of course, cameras. To spring clean digitally, you don’t have to trash the whole laptop! I give you permission (no, I’m giving you a command!) to DELETE SOME of the photo files on your hard drive, and ARCHIVE ALL your best JPGs for safe-keeping. No need to throw the baby out with the bathwater…that sure is a creepy historical idiom, isn’t it? Amazingly, we don’t often think of “spring cleaning” our digital files & photos, yet many of us spend the majority of our days/nights using all these digital devices. Why we worry more about our shoe storage or silverware drawer before we deal with sorting, saving & sharing our photos properly, I just can’t comprehend. But if you’re here, you’re a big step ahead of the rest of the planet so a round of applause for you! Most of us, minus those of you with an Imelda Marcos-ish shoe collection, would grab our computer (or other device) that holds our digital photos LONG before we’d run back into our burning home for a pair of Jimmy Choos. Okay, I don’t actually own a pair of these so maybe I’m off base. But the point is…our digital photos are usually considered our most cherished possessions on the planet, yet we don’t treat them that way! That has to stop! Seriously. Make a commitment TODAY to use this “spring cleaning season” to tackle your photo files on your computers & other digital devices. I saw that eye roll, missy! I heard those collective sighs. I know it’s a chore. So is cleaning out your junk drawer but this task is so much more rewarding (unless you happen to find an un-cashed check in your junk drawer, then that might win!). Click here to start! 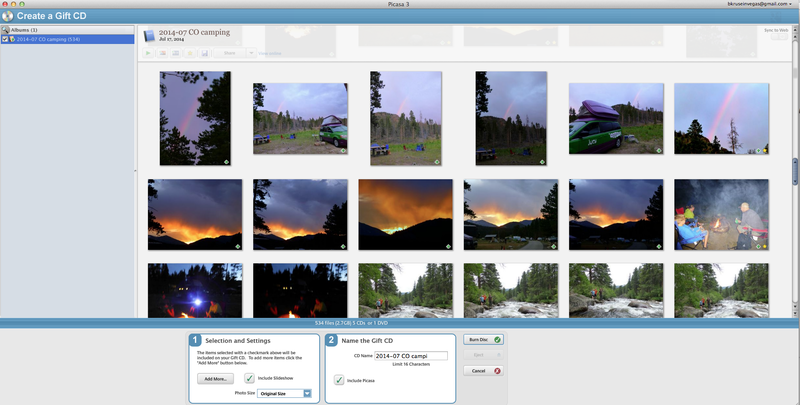 Organize Your Digital Photos in 15 Minutes in 15 Days in 2015! #15in15in2015 I’m serious. It’s possible. But you have to start & do a little (like 15 minutes!) every day for 15 days. Repeat after me: I can do this! I can organize my digital photos thanks to PhotoOrganizingPro.com! 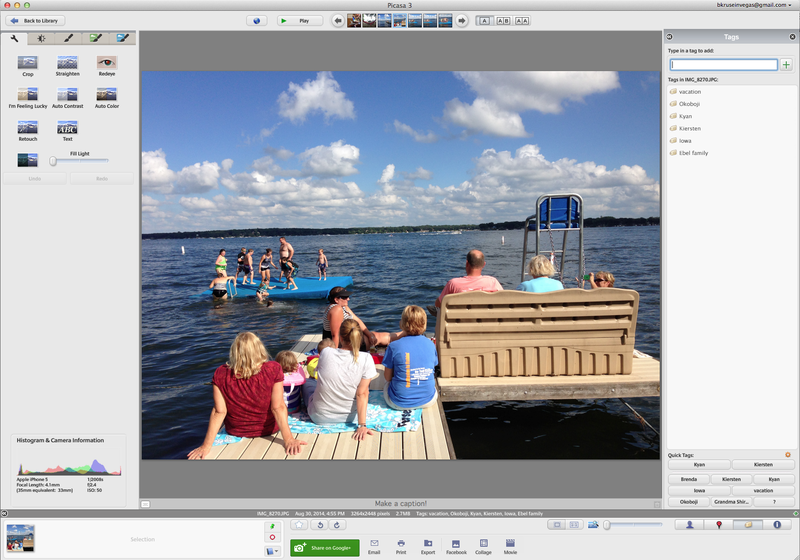 Lucky for you, I’ve created a 15-day how-to guide for organizing your digital photos! [Insert rousing rendition of the “Hallelujah Chorus” here.] Even better than it being just 15 days long? It should only take you about 15 MINUTES A DAY!?! Okay, these are estimates & I can’t judge your JPG junk drawer from here but if you commit to at least 15 solid minutes each day for 15 straight days, you will feel like a SUPERHERO & will have accomplished a ton! Please don’t fill my comments telling me that the 1st Day of Spring is FRIDAY March 20th this year. I did realize that but liked this stock photo & didn’t bother changing it. Plus I blame Daylight Savings Time for making me miss this fact when I first picked the picture! Ha! Do you have one of these? I’ll bet you do! No shame in admitting it. I’ve yet to find a home without a junk drawer & I highly doubt that you don’t have a mixed-up mess of JPGs that you’d love to have sorted & organized nicely & neatly. We want to do this because when you want to go find a certain photo, you’ll know right where it will be & can post that #ThrowbackThursday pic to embarrass family & friends (or yourself!). You can show your kids their baby pics — maybe on both a digital device AND in print in some fashion…4×6 prints, scrapbook pages, custom photobooks, canvas prints or other photo-gift. While your JPGs aren’t a “physical” mess taking up space in the traditional sense of the word “clutter,” their digital presence can hog up “space” on your hard drive, phones and tablets. Just like you sort out the various “junk” items in your junk drawer to group like items together & put them in special “containers” to best hold them for easy access, so also are you going to do that with your digital photo files. Sort & organize photos into folders by date and event/theme, with captions & tags to easily identify images for faster finding when searching. That said, the primary point of all this effort is to preserve the stories behind the photos! That’s what really matters most. You’re not doing this for your own benefit — you’re doing it for the sake of your children, their children and their children of generations to come who will be fascinated by your photos, but will need the stories that go with them to truly appreciate all your preserved photos. That’s right, this is the secret to saving your sanity! Drowning in JPGs? Time to be selective. For starters, delete the duds and duplicates. You can. I give you permission! I’m not asking you to throw out the ones of your kids taking their first steps…or of your grandparents who are no longer with us…or new puppy who now looks a lot bigger. I’m asking you to ditch the ones with a finger in the way, the accidental foot in the parking lot shot, the really blurry sports shots that can’t be salvaged by even the best Photoshop wizards, the unflattering shots of your loved ones (you can keep the ones of your enemies for ammo). Just kidding! This is just a small taste of the 15-day plan to get your digital photos organized once & for all! Ready to start today? Click here for the Day 1 post & begin your JPG journey. 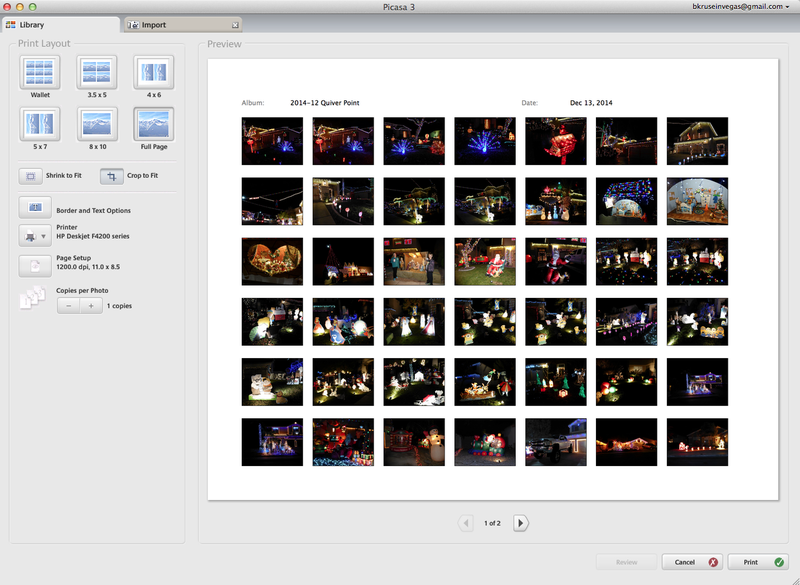 What is your biggest challenge in organizing digital photos? 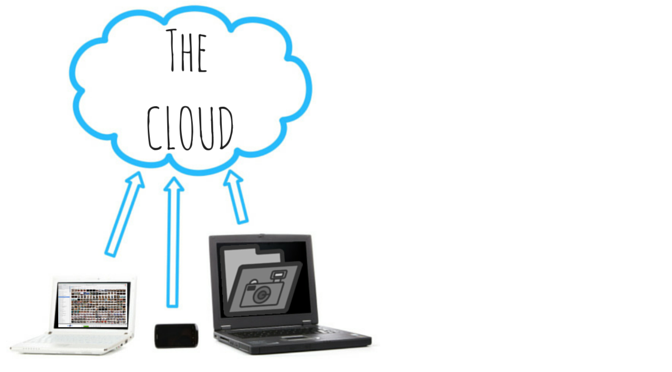 What would you do if you suddenly lost all your digital photos? Has that ever happened to you (or someone you know)? Let me know in the comments below!